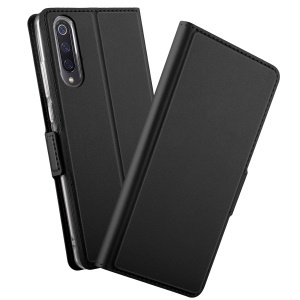 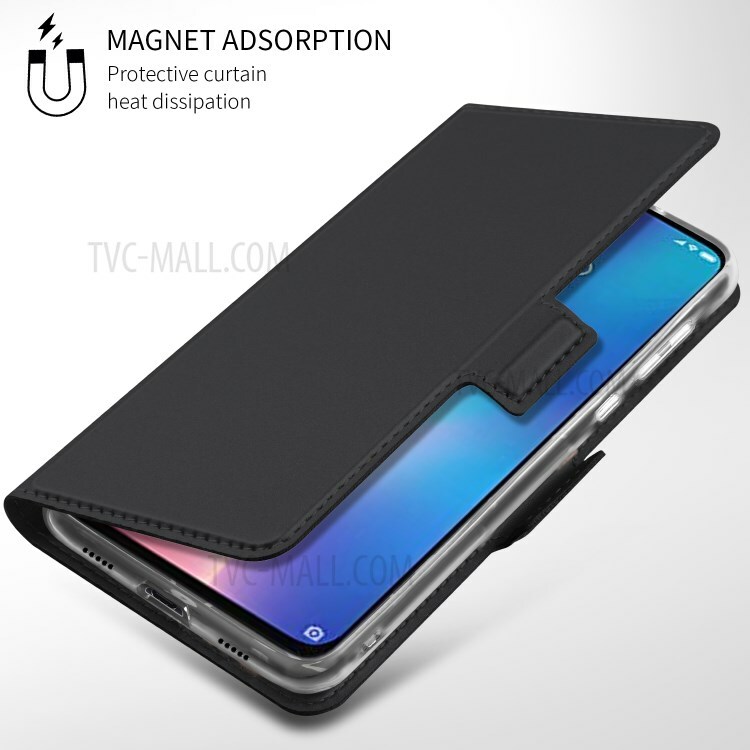 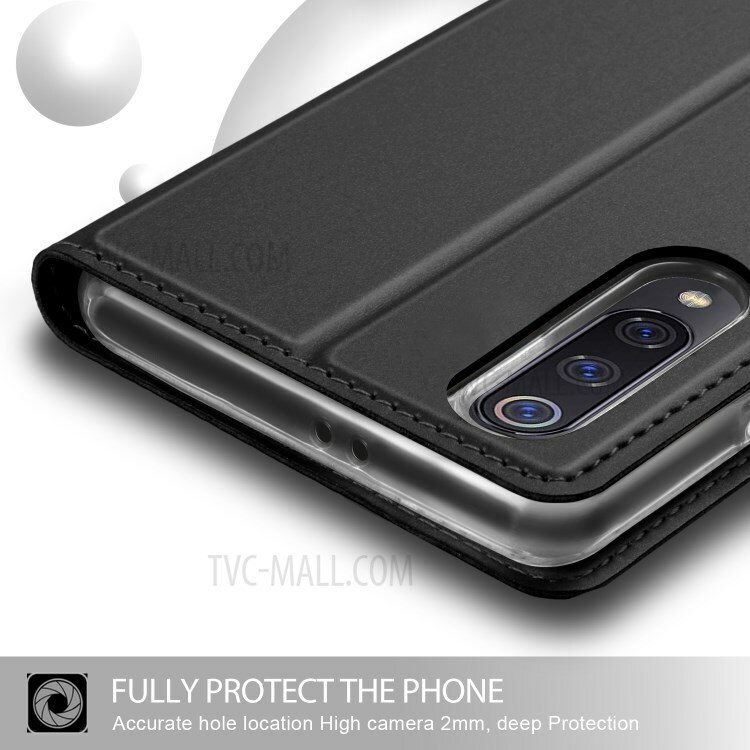 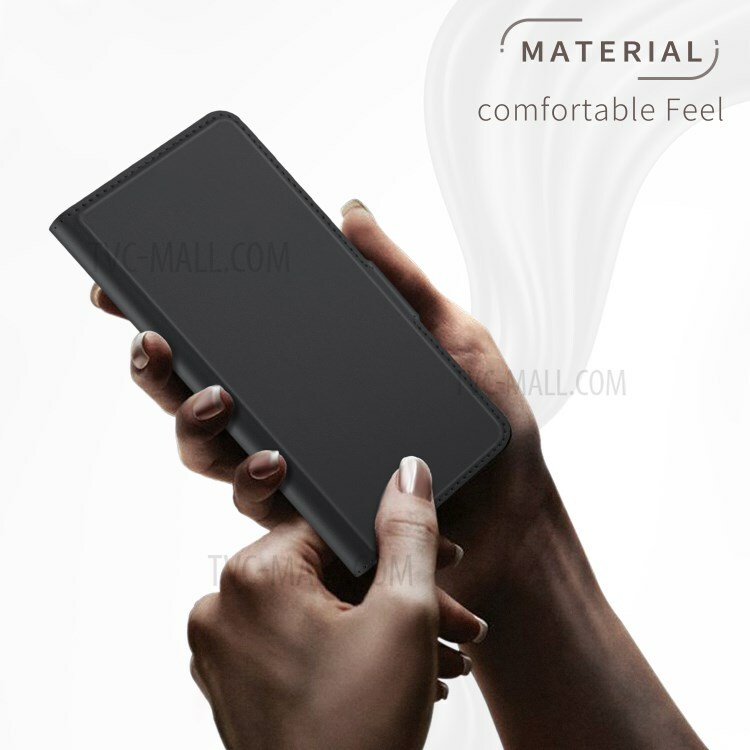 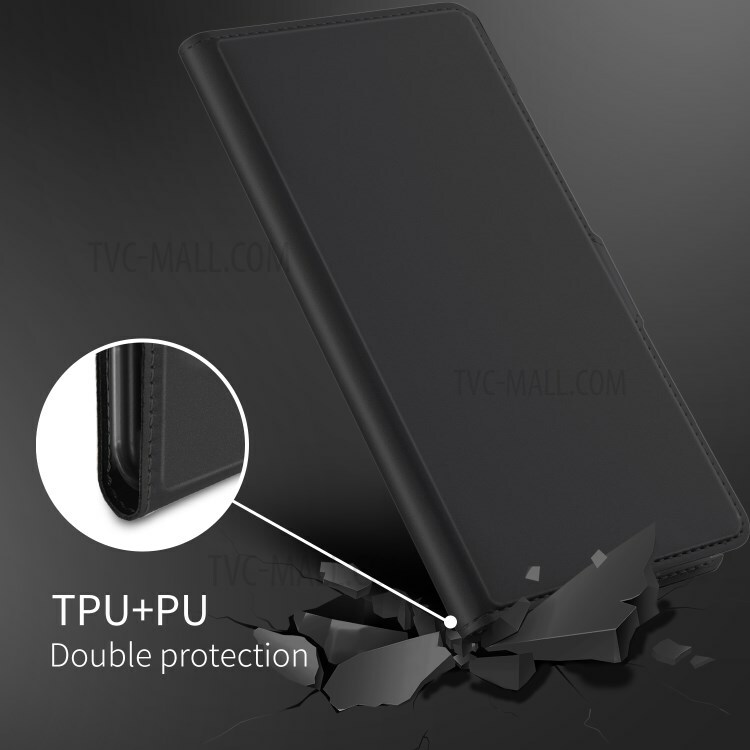 For just $ 3.38 , buy Auto-absorbed Leather Stand Case with Card Slot for Xiaomi Mi 9 – Black from the wholesale webshop online. 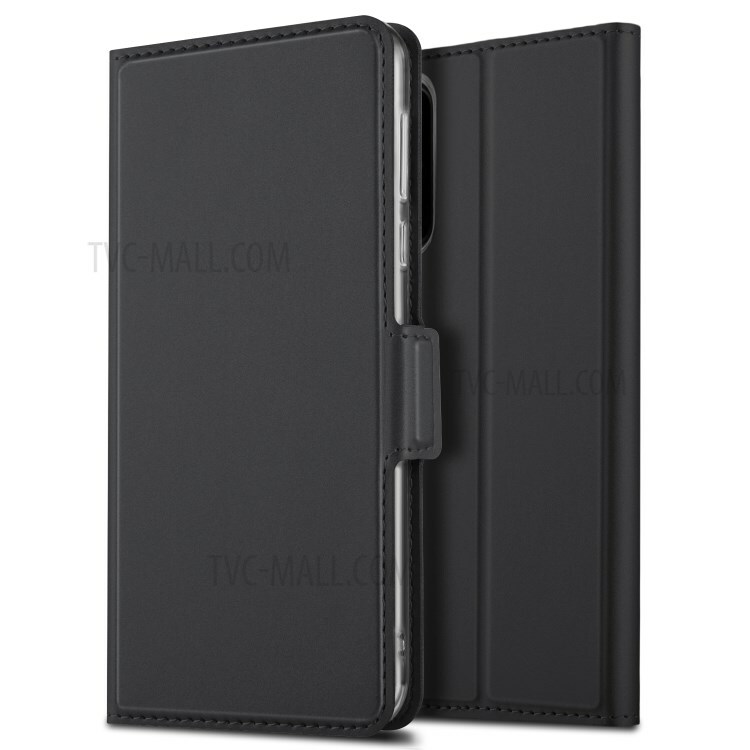 Made of premium leather material, it provides good protection against scratches and bumps. 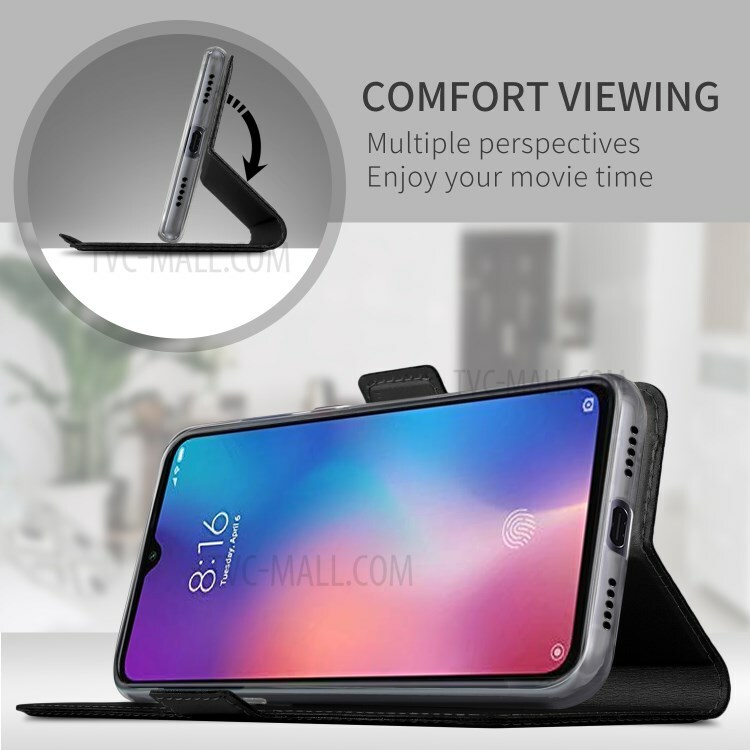 The case can be folded as a horizontal stand for easy viewing. 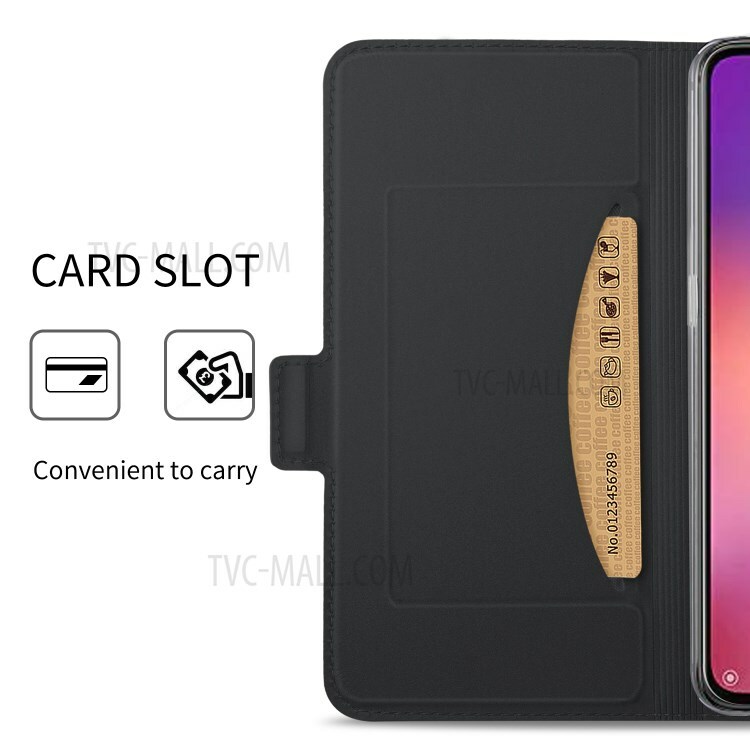 Built-in one card slot to put your essential ID and card.